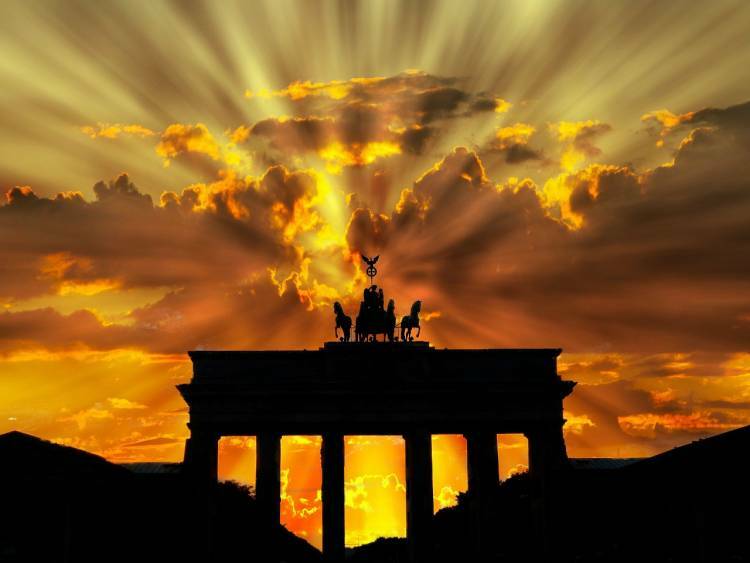 Germany is the Eurozone’s largest economy, German companies have more positions than they can fill, and vibrant startup ecosystems are blossoming in cities such as Berlin. So it is surprising that Germany’s business schools underachieve in business education, at least from an international perspective. Just three are currently included in the Financial Times ranking of the word’s 100 best MBA programs: ESMT Berlin, Mannheim Business School, and the WHU — Otto Beisheim School of Management in Vallendar. That compares with 11 in the UK and five in France. China and India also have more FT-ranked schools than Germany. Germany’s poor showing in rankings reflects how late business schools in the country were to the MBA game. Historically, the gold standard of German higher education was the diplom, a qualification that required at least four years’ study and was akin to both a bachelor’s and a master’s degree rolled into one program. Because the diplom was more or less considered by German employers to be equivalent to a postgraduate qualification such as an MBA, forking out on an expensive business education may have made little sense to German employees pursuing promotion. Another problem was that German law only permitted domestic universities to award MBA degrees of their own after 1998, before which time establishing an MBA program was only possible through cooperation with a business school abroad. “In those days, only those planning to pursue a career abroad, at a non-German company or at a large consulting firm considered an MBA, which had to be acquired abroad,” says Jens Wüstemann, president of Mannheim Business School. That was until the Bologna process, a 1999 European Commission initiative to harmonize European higher education systems; today Germany boasts more than 476 MBA programs. The expansion led to inconsistent quality levels, but several German business schools have achieved international accreditation from the AACSB, EQUIS or AMBA awarding bodies. Among them are the HHL Leipzig Graduate School of Management, Hochschule Pforzheim, and TUM Technische Universität München. “The increased transparency across the different educational offers due to the Bologna reforms will further increase the international visibility of German schools within the upcoming years,” says Markus Rudolf, dean of WHU – Otto Beisheim School of Management. The future looks bright indeed for German business schools. Full-time MBA applications are booming: they were up by 50 percent in 2018/19 versus the year before at WHU. At ESMT Berlin the application boost was 30 percent in 2018 versus 2017. Applications to the Frankfurt School of Finance & Management’s MBA programs have increased by around 16 percent, while Mannheim reports a three percent increase. Although reforms have increased domestic demand, much of the application growth is driven by overseas students. At ESMT, for instance, just eight percent of the current MBA cohort is German-born. German schools may be profiting from Brexit uncertainty and the Donald Trump administration’s protectionism, which may have made the US and UK less appealing to overseas students. 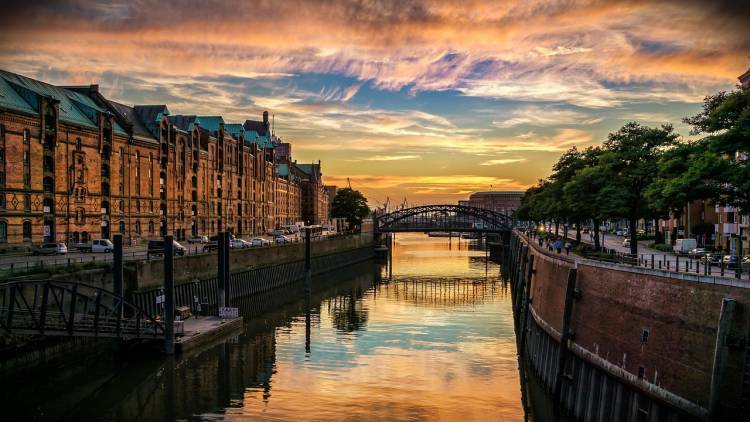 Nick Barniville, ESMT’s associate dean for degree programs, believes these two events are opportunities for German schools to lure overseas students. But he puts the school’s application growth down to the strength of the Germany economy, abundant domestic job opportunities, and Berlin being a vibrant startup hotspot. He notes how simple and easy it is for overseas students to secure a German study visa. “No student who has been accepted at ESMT with all the necessary documents and applied in time, has ever been rejected for a study visa,” he says. The study visa allows them to work part-time during the MBA. On graduation, non-EU students get an 18-month job-seekers’ visa. Once they find a job in that time that is relevant to the MBA, they can work indefinitely in Germany. Barniville says overseas students do not need to speak any German at all to work for large international businesses, such as the bank Allianz or many technology companies, as English is usually the language of business. But basic German is required to ensure cultural fit with smaller firms, as well as for any customer-facing role in Germany, such as consulting or business development jobs. Another advantage for students is the low cost of living in many German cities compared with elsewhere in western Europe, as well as comparatively low tuition fees. Paid-for degrees were at first controversial in Germany, where public universities mostly still do not charge fees. The free model has made competition for students intense, says WHU’s Rudolf. That has kept MBA fees low because raising the cost of tuition could potentially reduce student demand, he says. Talent shortages in Germany — a result of the country’s low birth rate and ageing population — have increased the importance of education. One study found a shortage of trained talent was costing the Mittelstand, the small and medium-sized companies that are the backbone of Germany’s economy, €31bn a year in lost revenue. The talent shortage, along with Germany’s strong, though slowing, economy and tight labor market, mean that jobs abound. Each year, 90 percent of ESMT’s MBA students find employment in Germany after graduating. Many join international tech companies, while others go to startups or German industry to work for companies such as Amazon, Bayer, Boeing or Deutsche Bank. Previously, the Mittelstand had not recruited many MBAs or paid the steep salaries common in other European countries, according to Markus Mädler, head of MBAs at the Frankfurt School of Finance & Management. That may be one reason why German business schools have underperformed in MBA rankings, which evaluate schools based in part on graduates’ earning power. However, Mädler believes the situation is improving, with more SMEs beginning to appreciate the value that well-educated managers bring to their business. “We have invested heavily in developing and cementing our ties with employers inside and outside of Germany,” he says, citing the examples of executive guest lectures and taking MBA students to visit companies to network. WHU’s Rudolf says: “German business schools are currently lacking behind European competitors, which does not reflect the strength of the German economy and the labor market.